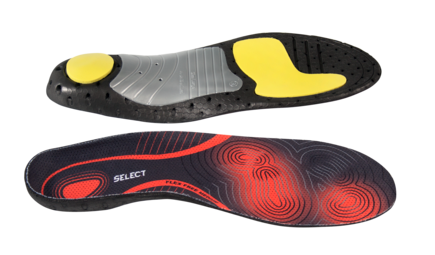 Arch- and heel​ supports in flexible material and insoles for optimum anatomical fit and support. 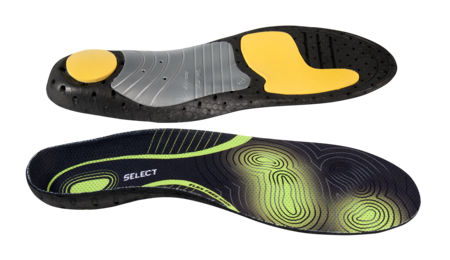 For increased comfort when running, walking and standing. 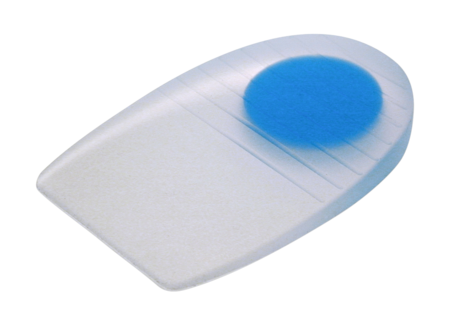 The blue Soft Center Spot maximises shock absorption. 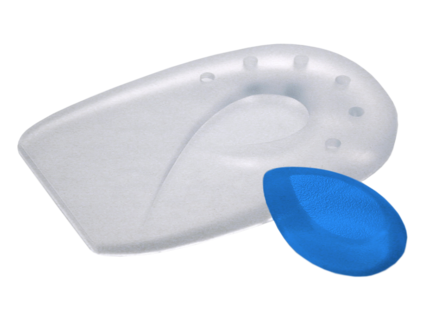 Used especially when the heel fat pad is extravasated. 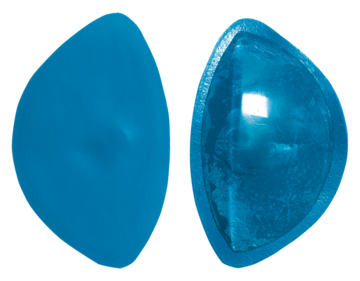 Made of 100% silicone gel. 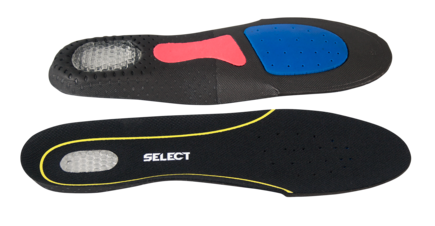 Softens pain caused by heel spur problems. 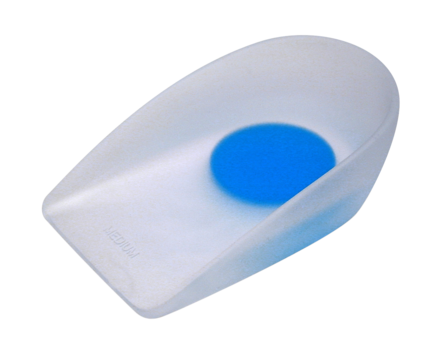 The replaceable pad is removed in such cases. 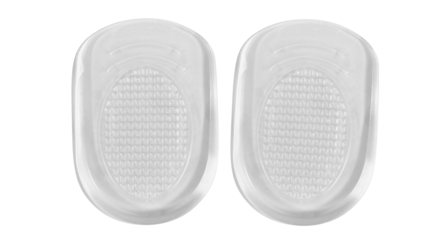 Produced from 100% silicone gel. 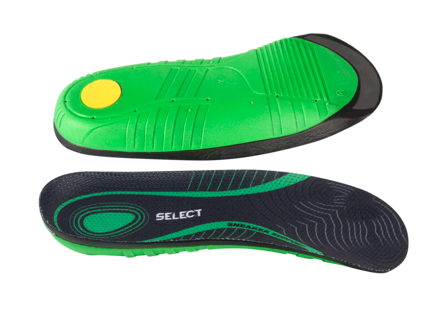 Relieves and shock absorbs slight pain in the heel/achilles tendon. 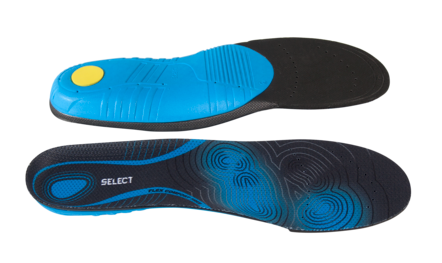 The blue Soft Center Spot provides extra shock absorption in the most vulnerable area. Relieves and supports the arch.